Is the U.S. confirming it spied on Germany's chancellor? You see the problem, right? That’s essentially what’s happening in a deepening trans-Atlantic feud over alleged American spying on allied world leaders. 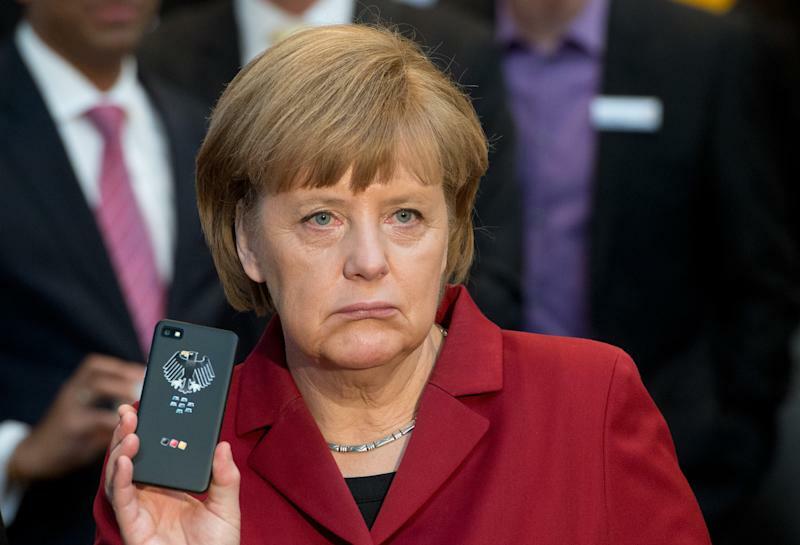 German Chancellor Angela Merkel complained to President Barack Obama that U.S. intelligence tapped her mobile phone, with her government publicly calling the alleged behavior “a serious breach of trust” if true. “The President assured the Chancellor that the United States is not monitoring and will not monitor the communications of Chancellor Merkel,” the statement said.